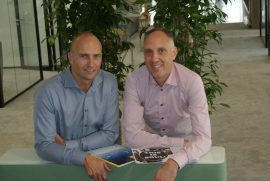 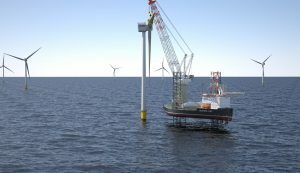 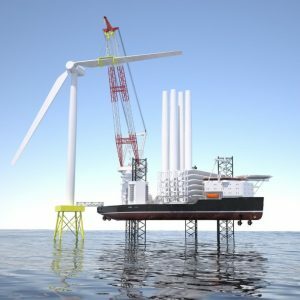 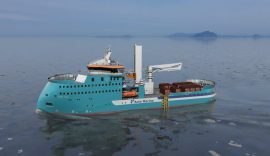 TTS Group and Ulstein have received the first order for the jointly developed TTS Colibri crane which will be installed on a wind service operation vessel (WSOV) currently under construction in Turkey for Louis Dreyfus Armateurs (LDA). 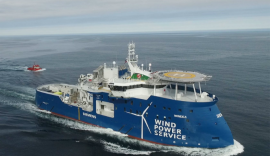 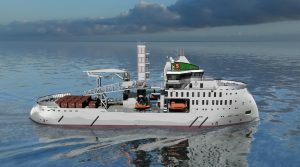 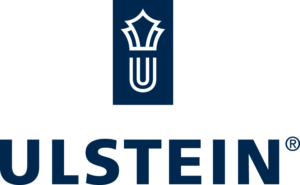 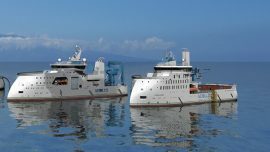 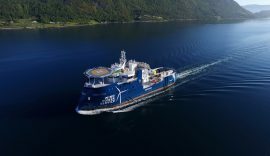 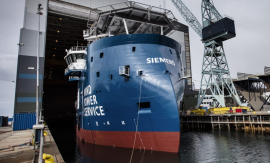 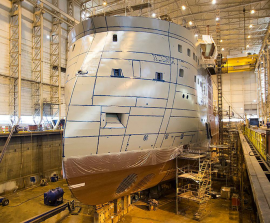 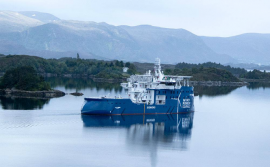 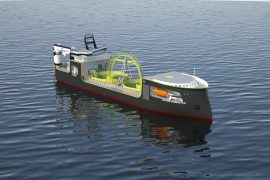 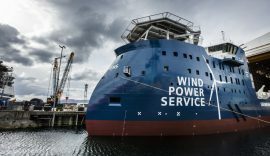 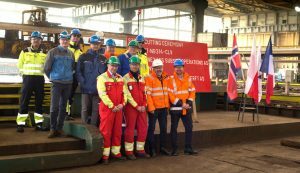 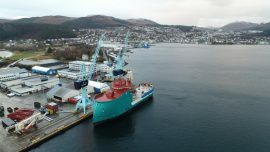 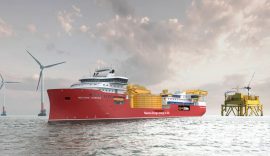 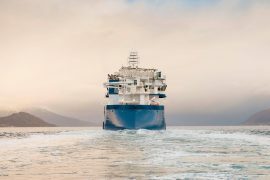 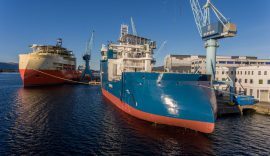 The Netherlands-based Acta Marine has contracted Norway’s Ulstein Power and Control AS to deliver complete power and control systems for Acta Marine’s Construction Support Vessel (CSV) currently under construction at Ulstein Verft. 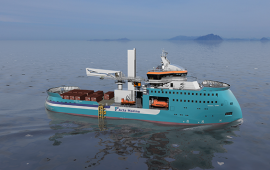 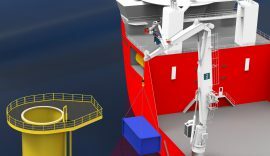 Palfinger Marine has signed a contract with Norway’s Ulstein Verft to deliver the complete winch package and a container handling system for the DP2 construction support vessel (CSV) being built for the Netherlands-based Acta Marine B.V.